plate, rare metal and other materials. 1) Specialized fast speed cutting of a variety of metal plates, pipes (add pipe cutting device), mainly used in stainless steel, carbon steel, galvanized sheet, electrolytic plate, brass, aluminum, steel, various alloy plate, rare metal and other materials. 3) X and Y axis equiped with Japan servo motor, high precision, high speed, big torque, big inertia and stable performance, guarantee the high speed and acceleration of the whole machine. 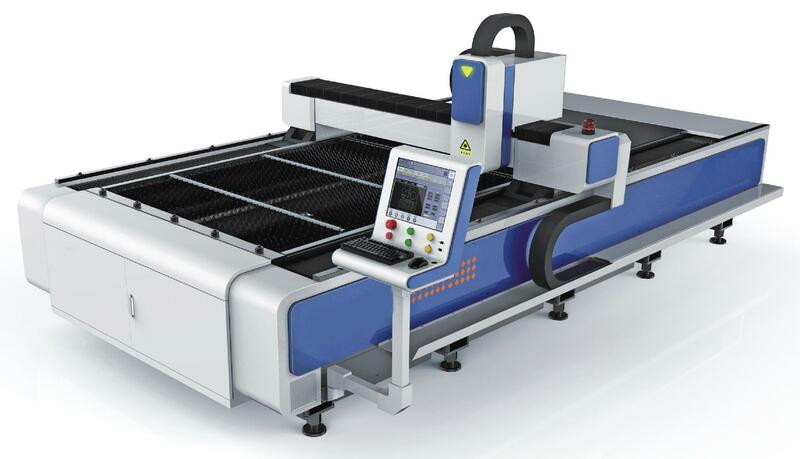 4) Based on Shanghai Cypcut special fiber cutting machine CNC controlsystem which based on windows operation system. 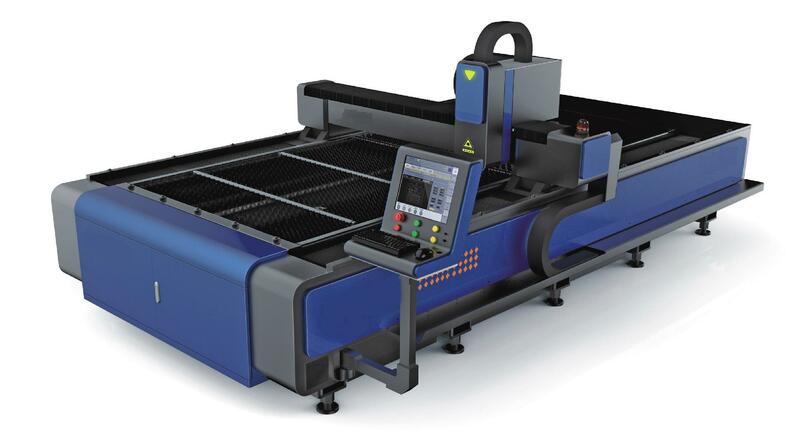 This integrates special laser cutting machine controlling functional modulesand has the advantage of powerful function, good man-madine interfaceandsimple operation.